Welcome to Carlton Road School, a popular and over-subscribed academy based in the heart of the community. 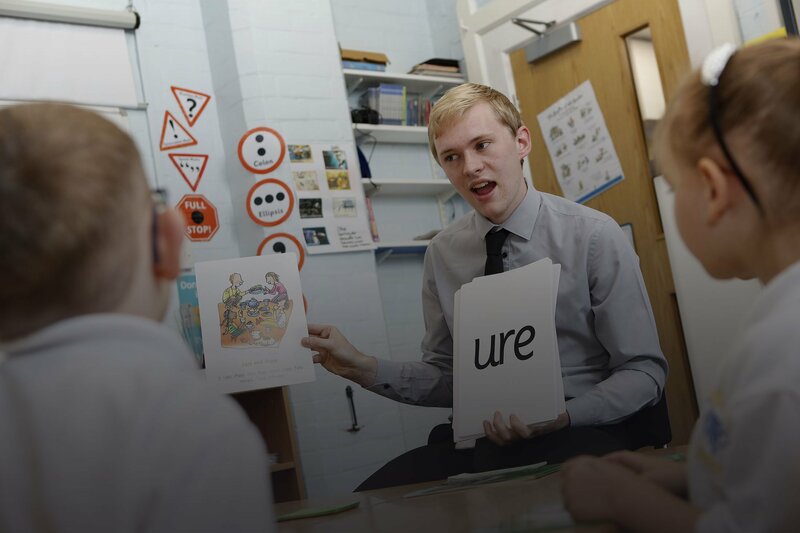 We pride ourselves on working in partnership with parents/carers and the community to offer a comprehensive, broad and flexible curriculum to pupils of all abilities. 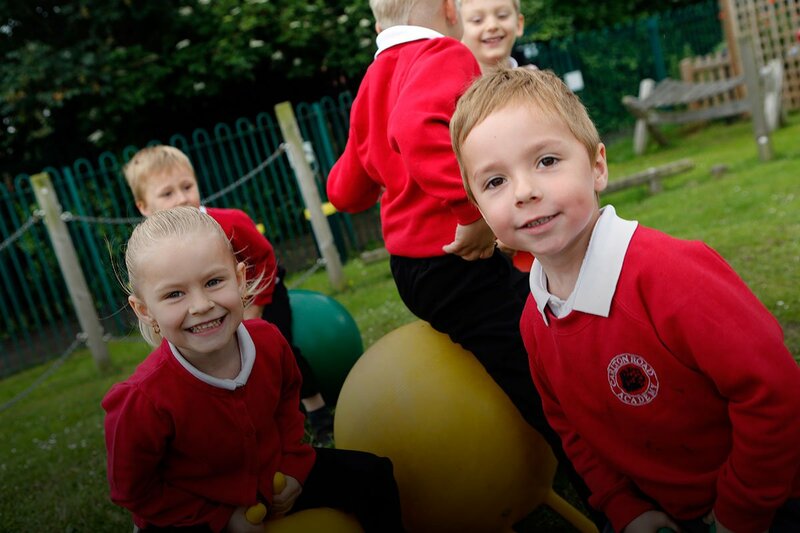 We place great emphasis on providing a caring environment for your child, supporting them in their personal development meeting all their needs, as well as ensuring that each and every child reaches and often exceeds their academic potential. Is your child starting in Reception in September 2019?